Born in January 1957 I was raised in a small village in Oldham surrounded by the Pennines where the Lancashire and Yorkshire Moors are known for its streams rivers, reservoirs and wild places that stretch across our Northern lands of England. Although known for its beauty it is also known as one of the most chilling eeriest places on the British Isles, for herein lays the memories of all who encountered the wretched pair who are today known as two of our worlds most notorious serial killers. Myra Hindley and Ian Brady the infamous "Moors Murderers"
Aged eight Maria was on her way to a fairground where she was accompanied by the spirit one of a young boy who she later learned to be Keith Bennett, a victim of this rotten pair. 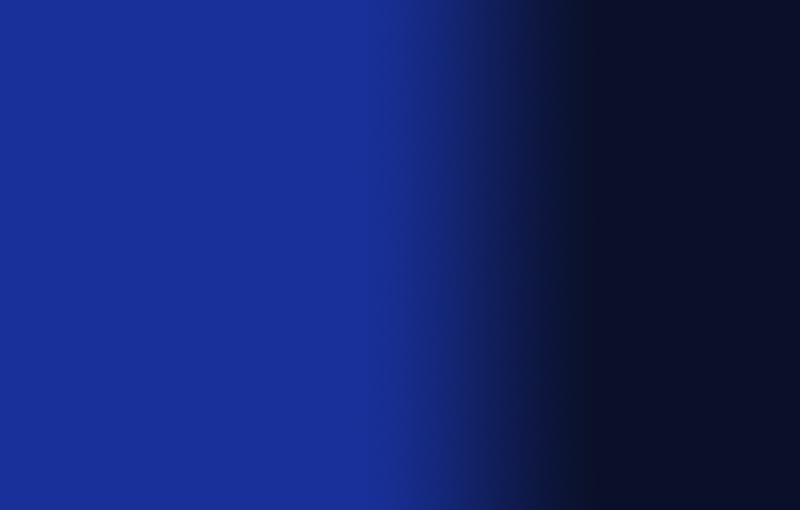 Having maintained a dialogue with my grandmother in the after life it wasn't unusual for me to have other spirits talking to me. The tortured soul of this little boy had called upon Maria for solace. Destiny decreed he would save her from the fate that waited on that day at the fair ground when accosted by Hindley. 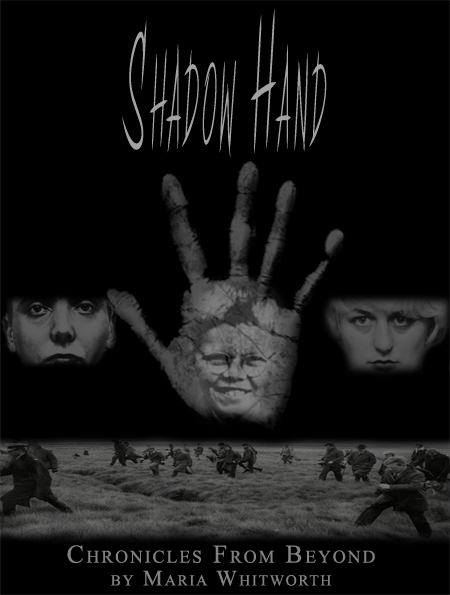 Maria walked away with her life but forever haunted by knowing this woman would one day find her again, as she recalls in this except 'Shadow Hand" taken from her life story. A twist of fate took Maria on a course into medium-ship where she found herself working with the Chief Officials of Greater Manchester Police, solving both cases she was called in on. Unsurprisingly the phone call came asking Maria to use her medium-ship on the massive manhunt on the moors, hoping she could connect with Keith and find his grave. Maria was unable to make the connection she had hoped to with Keith's Mother Winnie, whose belief was that Maria was running with the devil and wanted nothing to do with her. Maria however led then to the grave but it was empty. She knew without any doubt that Keiths body had been moved. Since then Maria and Keith had been trapped in time walking the life sentence with Hindley and Brady refusing to tell of the whereabouts of Keith Bennett' body, Until one day after being twenty plus years in America and fifty years later, Myra Hindley finds Maria and tells all. A resounding truth echoes in this story as Marilyn Monroe describes the fight for her life while she watched the cover-up from her still-conscious soul. She also reveals the true nature of her relationships with Joe DiMaggio, John F. Kennedy, Bobby Kennedy, Frank Sinatra and Sam Giancana. 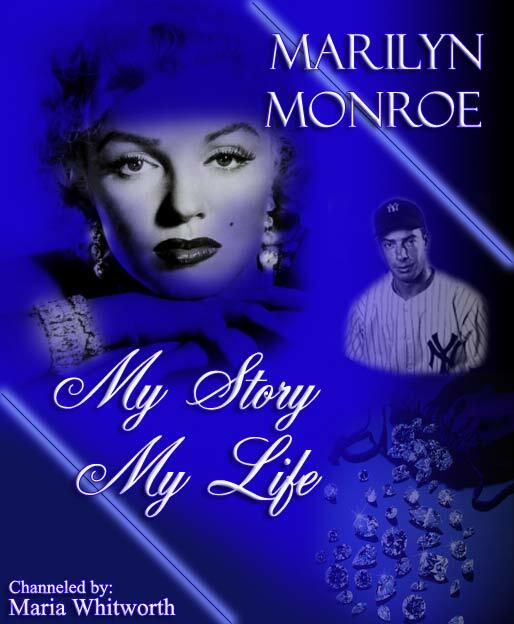 In telling her story, Marilyn's greatest wish was for her beloved Joe DiMaggio to know how she truly felt about him, and to be freed of the horrendous guilt he'd lived with every day since her passing. 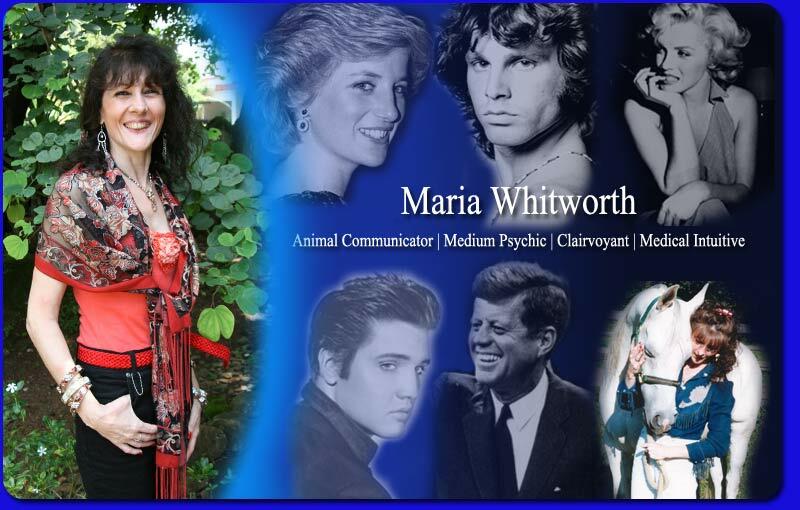 She discusses her friendship with John F. Kennedy and how he lived to see a prediction a New York psychic had forecasted, that their lives were in danger. She also discloses her relationship with Bobby Kennedy and the role he played in her death. Sam Giancana was part of her fascination with the mob underworld, and she talks about her affair with him, what it was like to be 'the girl of a gangster,' and his knowledge of the danger she was in at the end of her life and what he and Frank Sinatra tried to do about it.